These tools can be your first step towards small business success. Find business planning, finance, sales, marketing and management templates & guides. Then get advice from a SCORE mentor for one-on-one assistance along the way. Use the templates below, then meet with a SCORE mentor for expert business planning advice. Use the templates below, then meet with a SCORE mentor for expert financial advice. Use the templates below, then meet with a SCORE mentor for expert sales advice. Use the templates below, then meet with a SCORE mentor for expert management advice. 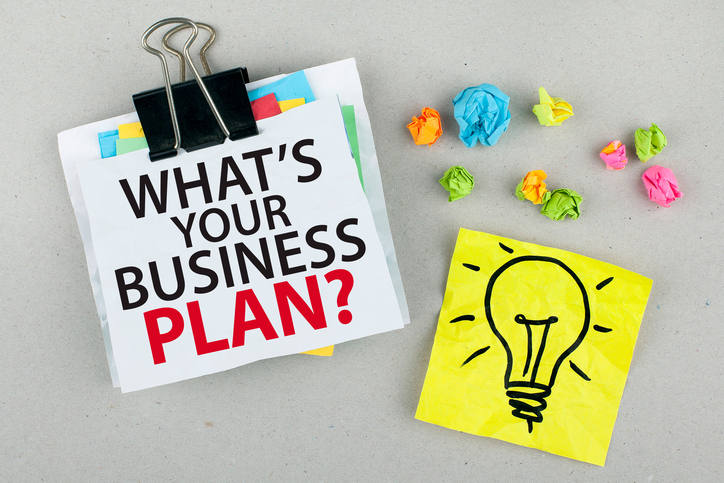 Have a question about small business planning? Connect with a SCORE mentor online or in your community today!